To become a member of this ancient and honorable Fraternity, a man must apply of his own free will and accord and with an open heart. Invitations are not issued to prospective members, nor are members solicited. If a person is interested in joining, he should ask a Masonic friend or contact our Membership Chairman as noted below. 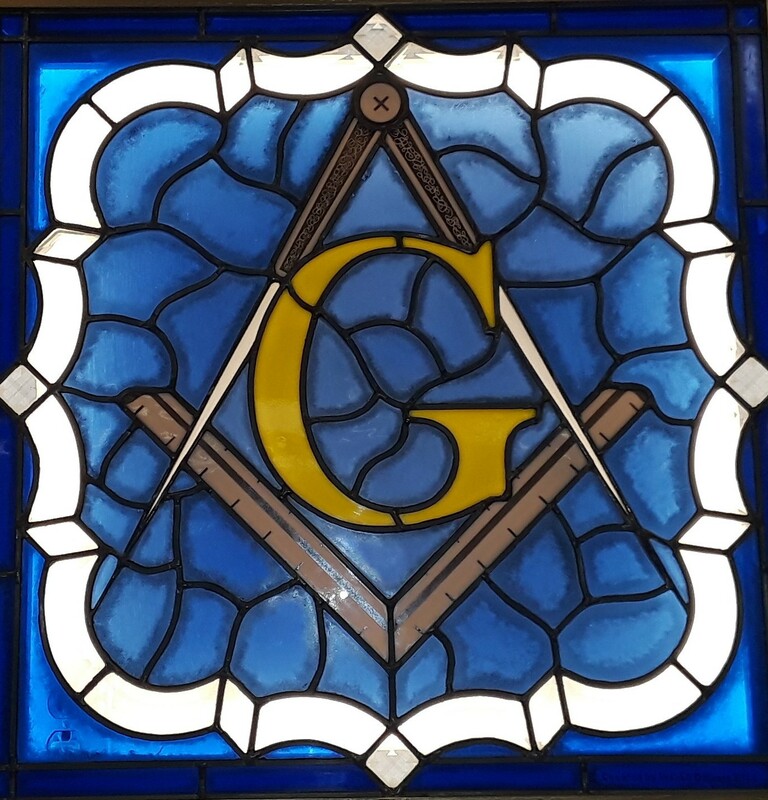 Additional background information can also be found at the Grand Lodge of Virginia web page. (see link on the left). For more information regarding membership in the fraternity, please contact our Membership Committee Chairman, Nick Bragg, at phone (434) 882-2743 or email nick22882@gmail.com. Life Membership is a great way to support Widow's Sons' Lodge. Life membership is calculated by multiplying the current dues rate by 17 years. These funds are placed into an account, and a portion is drawn off to cover your dues - indefinitely. Each member of Widow's Sons', and the greater fraternity, is encouraged to obtain life membership. For more information regarding life membership and its benefits, please contact our lodge secretary, Mark S. Chapman at email widowssons60@gmail.com.